At PJA we value each child as an individual who learns in a multitude of ways. 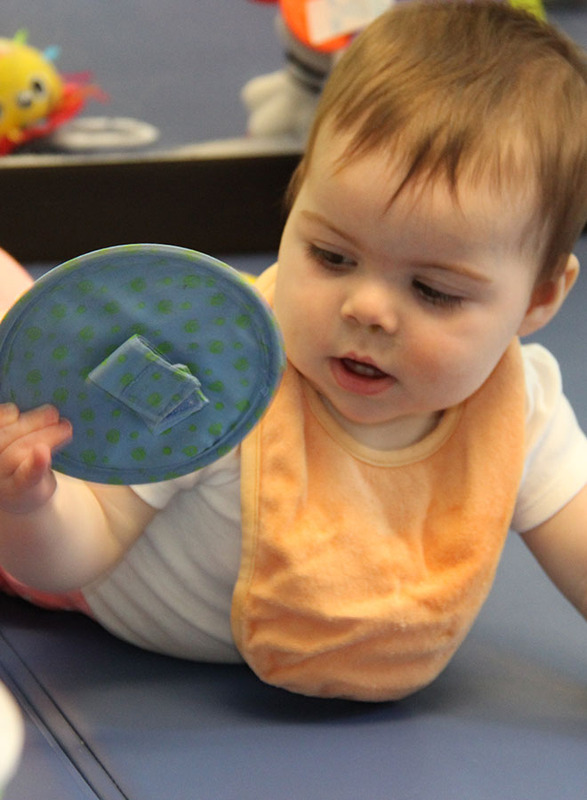 Our early childhood programs provide welcoming and inclusive settings that recognize children’s diverse abilities, interests, needs, and learning styles. 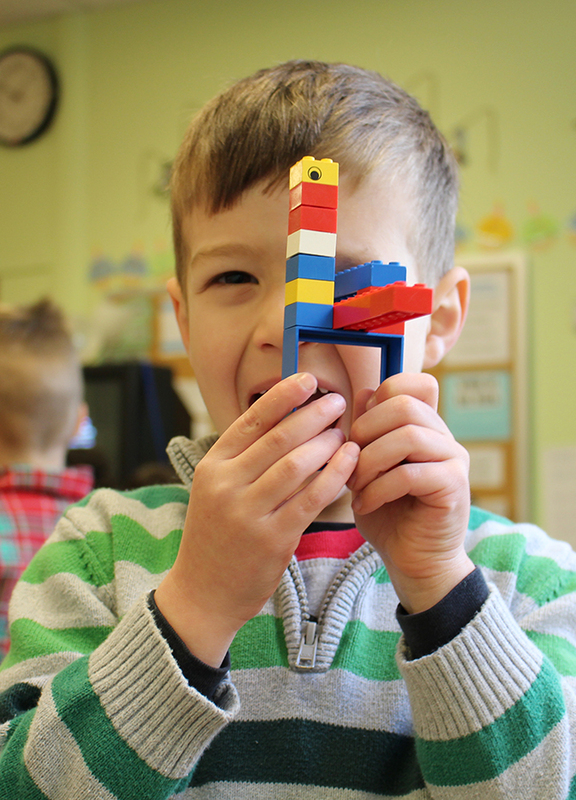 We believe that children learn best through meaningful play, exploration, and an inquiry-based approach to learning. 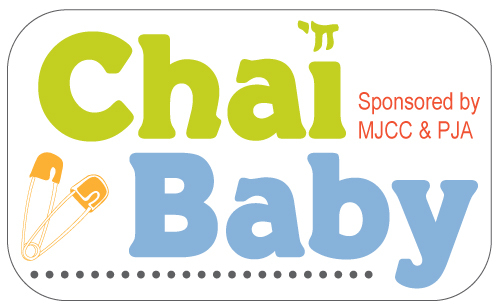 Our child-centered program integrates social and emotional development, cognitive skills, language and literacy, mathematical and scientific exploration, Hebrew language and Jewish life, art and music, and fine and gross motor development. It is our conviction that children are capable and independent, and this is reflected across all developmental domains. Children are encouraged to make choices, practice individual decision-making, and develop a sense of themselves as capable and as self-advocates. Children are viewed as thinkers, reflecting on their world, and as empathetic individuals who care for and engage with their peers and contribute to the community. PJA blends several philosophies and educational theories to create a program that takes each child’s learning styles into consideration, while placing Jewish life at the core. Curriculum is created in a holistic manner and individualized to the needs of each classroom, while keeping in mind developmental milestones for each age group. 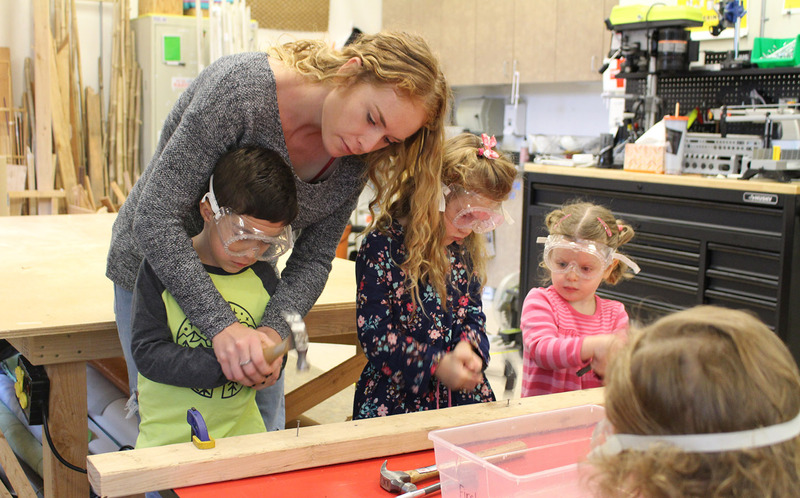 Children at PJA participate in classes with specialists each week, including art, library, PE, Hebrew language, Jewish culture and music, all of which classroom teachers extend into the classroom curriculum. We believe that families are a child’s first teachers. Children learn best when families are involved in their educational program and community is established within the school. At PJA we value partnering with families and our community; our shared campus offers unique opportunities, both planned and spontaneous, for intergenerational learning and expanding community. 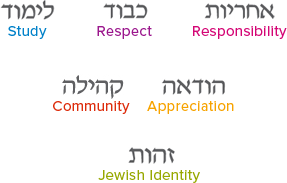 Living our middah (value) of kehillah (community) we place importance on collaborating with a diverse array of organizations within the Jewish and general community. This creates partnerships that enhance and enrich the lives of our students and our partners. Our school environment is open, warm, and nurturing; our community feels like a family and encourages open communication, support, and feedback for each child. Teachers intentionally develop classroom environments that support engagement and a sense of welcoming and calm. Our classrooms incorporate natural elements, including a naturally inspired color palette, and materials that allow for more open-ended play.